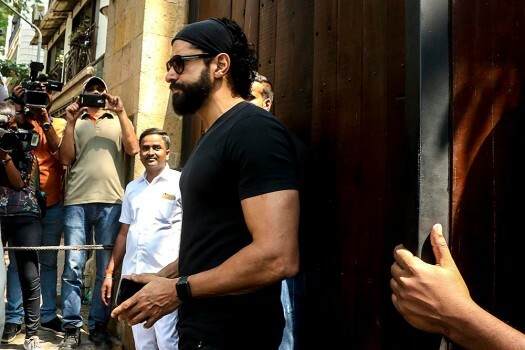 Farhan Akhtar at Anil Kapoor's house to offer his condolences to Sridevi's family, in Mumbai. 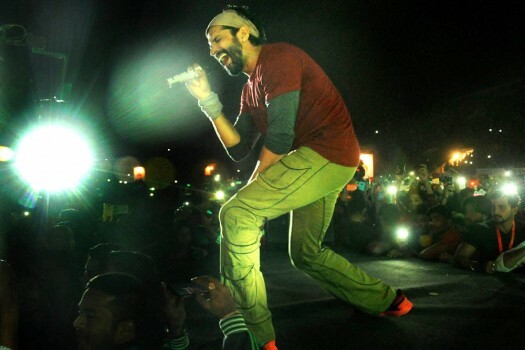 Actor Farhan Akhtar performs on the concluding day of Nagpur Mahotsav 2016, in Nagpur. 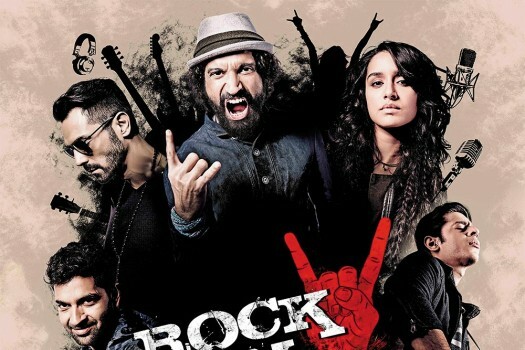 Amitabh Bachchan and Farhan Akhtar record a song for upcoming film Wazir at Purple Haze studios in Bandra, Mumbai. Bollywood actors Anil Kapoor, Farhan Akhtar and Ranveer Singh at Eden Gardens for IPL 8 final match between Mumbai Indian and Chennai Super Kings in Kolkata. 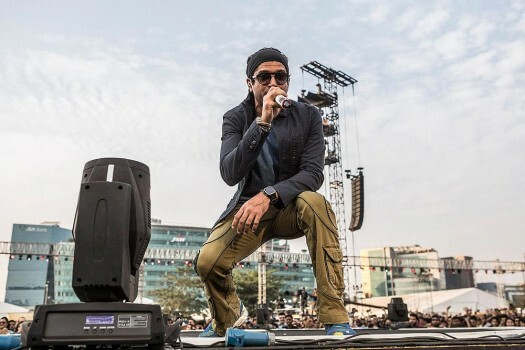 Farhan Akhtar performs during the Pepsi IPL 2015 opening night event at the Salt Lake Stadium in Kolkata. 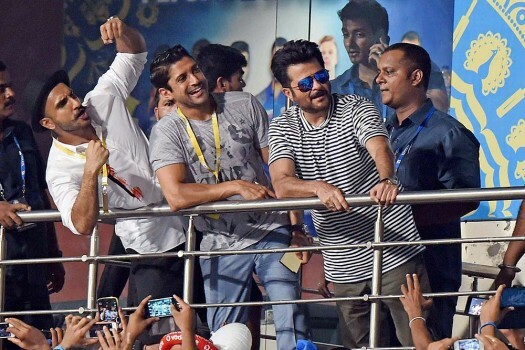 Pritam, Hritik, Farhan Akhtar and Anushka Sharma during the Pepsi IPL 2015 opening night event at the Salt Lake Stadium in Kolkata. 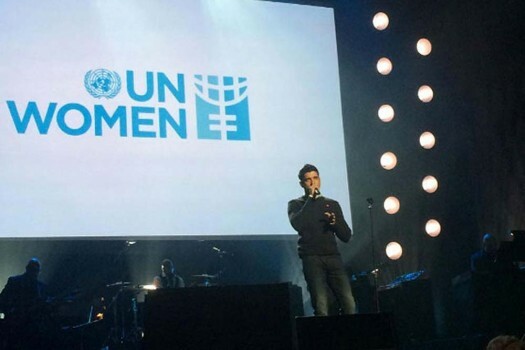 Bollywood actor-director Farhan Akhtar today became the first man in UN Women's history to be appointed as its Goodwill Ambassador for South Asia. 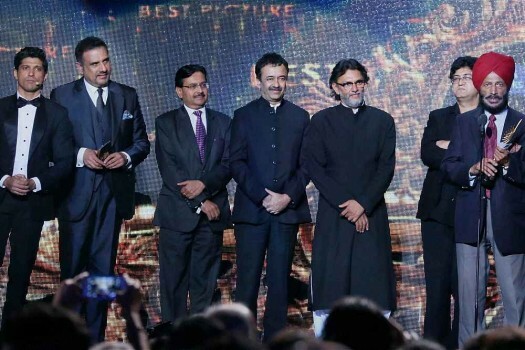 Hollywood actor Kevin Spacey presents the IIFA 2014 Best Actress Award to Deepika Padukone in Tampa bay, Florida. 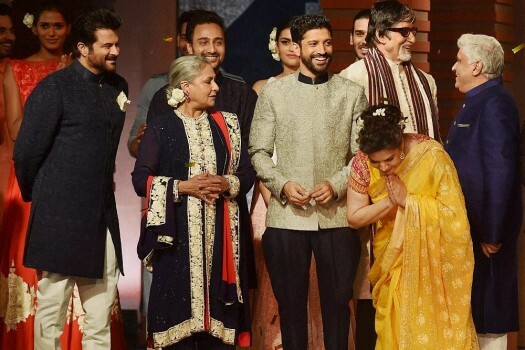 The Bhaag Milkha Bhaag team with star athlete Milkha Singh (R) at the IIFA awards in Bay, Florida. 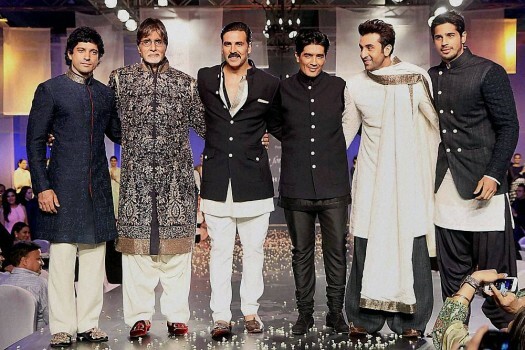 Farhan Akhtar, Amitabh Bachchan, Akshay Kumar, Ranbir Kapoor and Siddharth Malhotra display creations by Manish Malhotra during a charity fashion show in Mumbai. 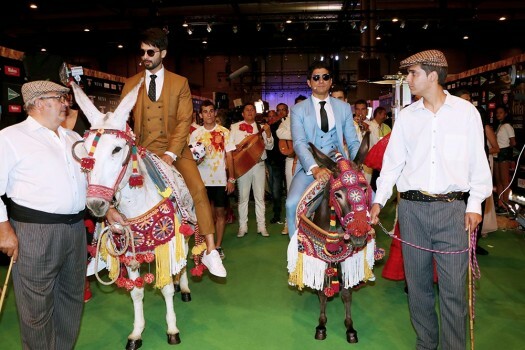 Hrithik Roshan, Shahid Kapoor and Farhan Akhtar during a media interaction for IIFA announcement in Mumbai. 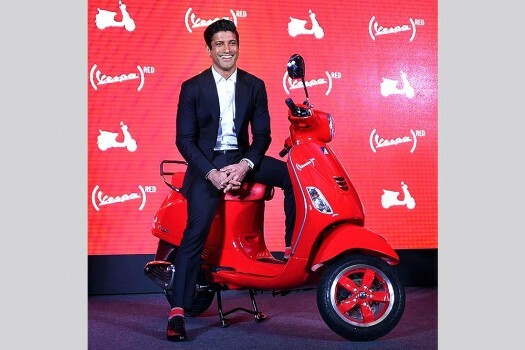 Actor-director Farhan Akhtar turned 45 on Wednesday and was showered with birthday wishes by Bollywood celebrities and singers. 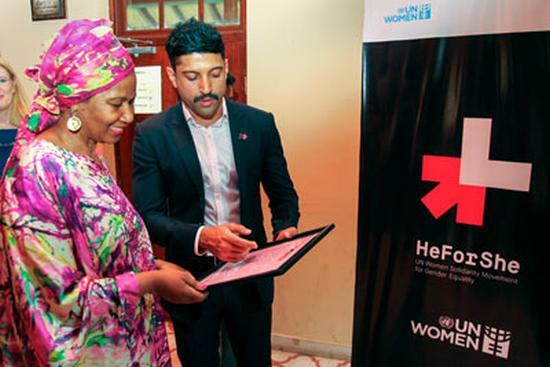 Actor-filmmaker Farhan Akhtar launched a short film "She" on account of International Day for the Elimination of Violence Against Women which takes a look at the various forms of violence perpetrated against women. The bench, headed by Chief Justice Dipak Misra, struck down Section 377 as being violative of right to equality. The actor-director did not mention the reason for quitting the platform. Vijay-starrer Mersal has been facing flak from the Tamil Nadu BJP over dialogues allegedly flaying the GST.